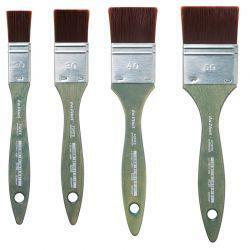 This Royal Langnickel Large Area Brush Set is of superior quality and is excellent value for money. 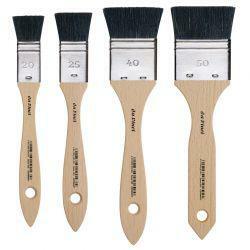 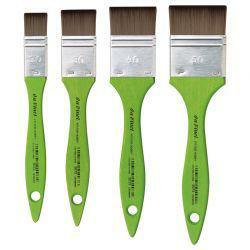 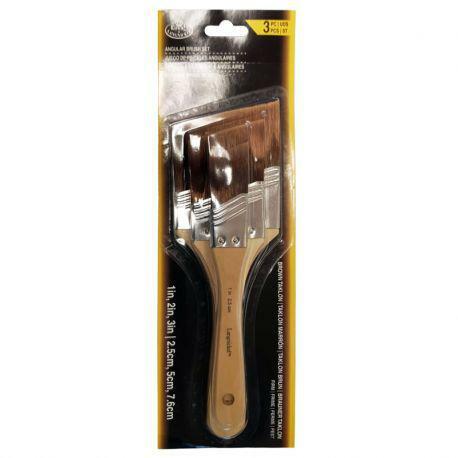 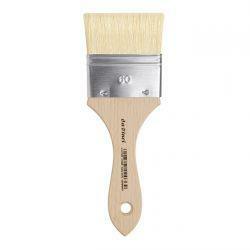 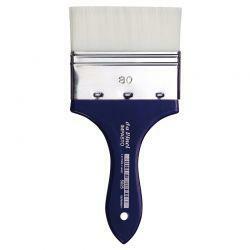 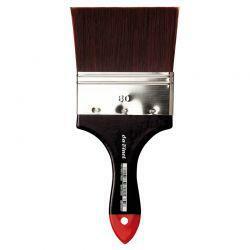 These mottler brushes are ideal for large applications such as staining and varnishing. 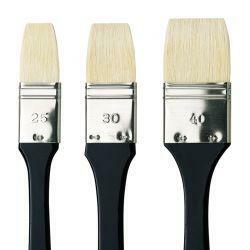 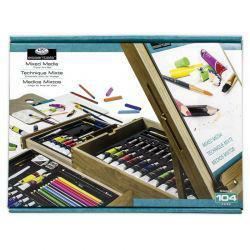 All Royal & Langnickel brush sets are made to the highest possible standards. 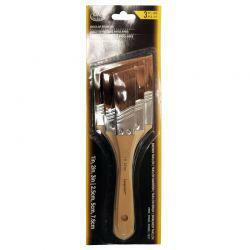 The brushes in this pack are made from Brown Taklon hair, measuring 1", 2" and 3" wide. Excellent value.